eosDAC (EOSDAC) current price is $0.0132. 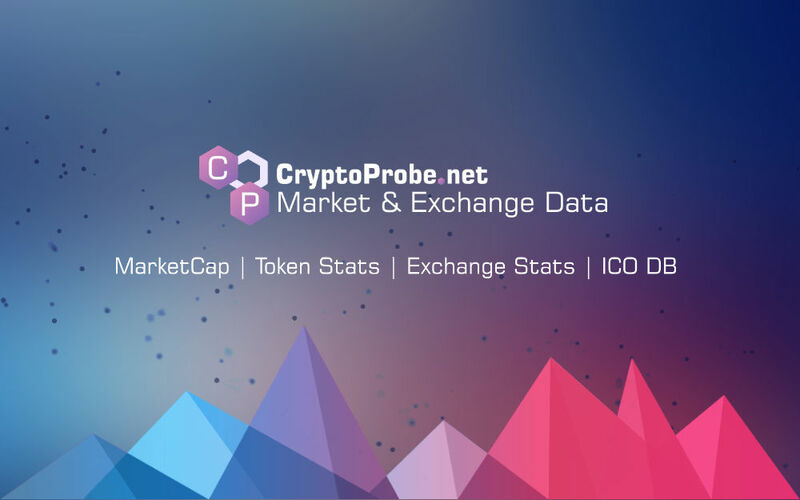 eosDAC (EOSDAC) marketcap is $12.69 M. Its price is 3.25% up in last 24 hours. Good news for all eosDAC holders who had their tokens stuck on ETH based dex like IDEX, Forkdelta, etc. @crypt0snews You should take a look into the @eosdac model for being a Block Producer. Conceivably over time all BPs may convert to them. Michael did a presentation on DACs showcasing our Member Client to Liberland!